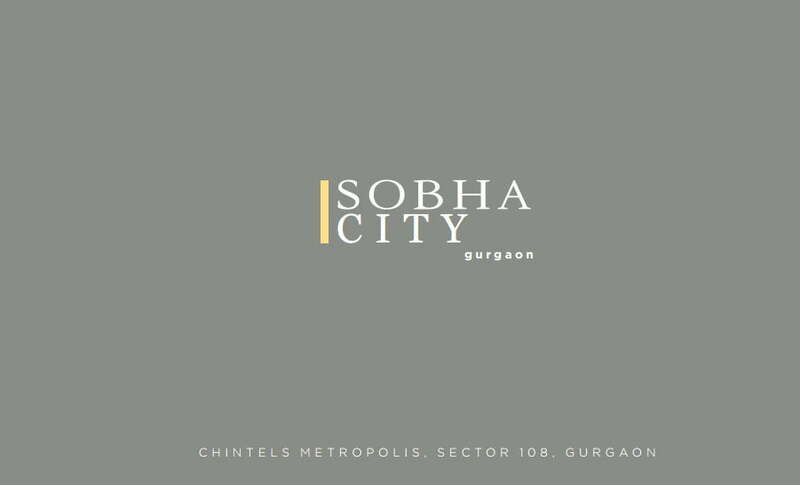 Sobha City has made its entry in Delhi NCR area. 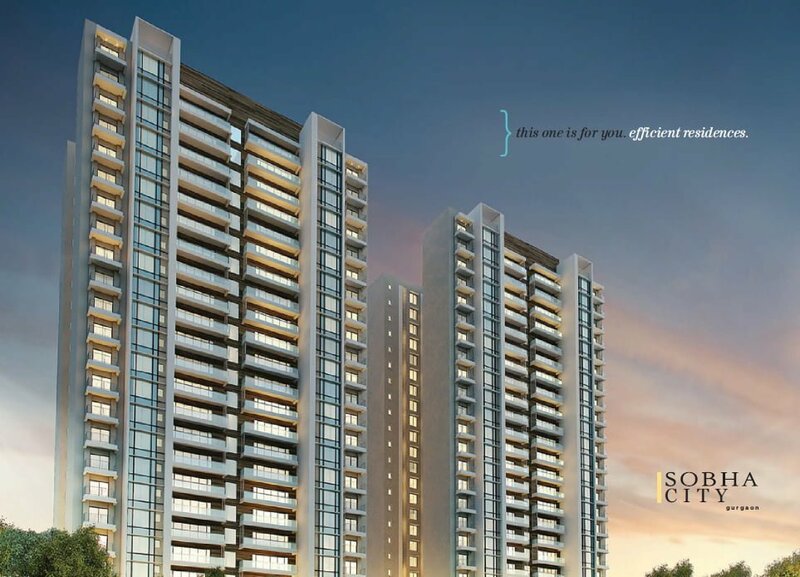 Sobha name brings with the elegance and class of world class construction. 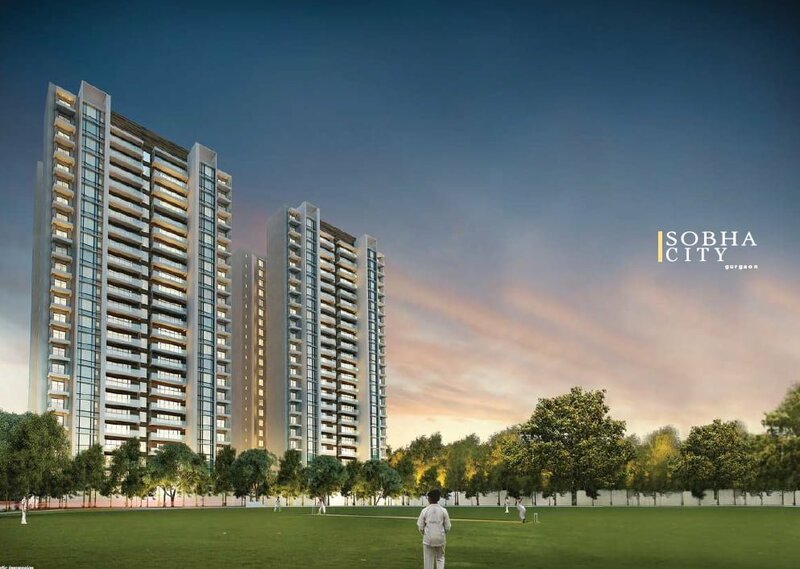 Located in Sector 108, Gurgaon, Sobha City will give a new address to the city. 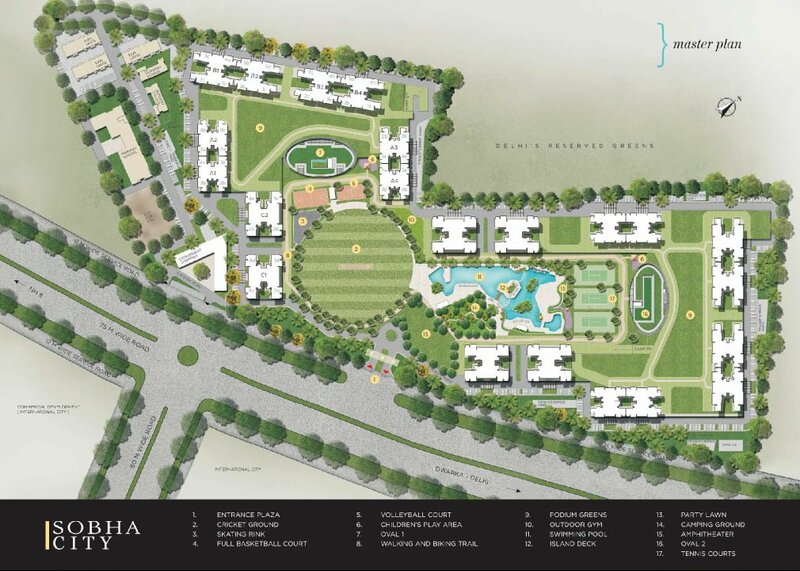 Sobha City Gurgaon is spread over vast 38 acres of land. 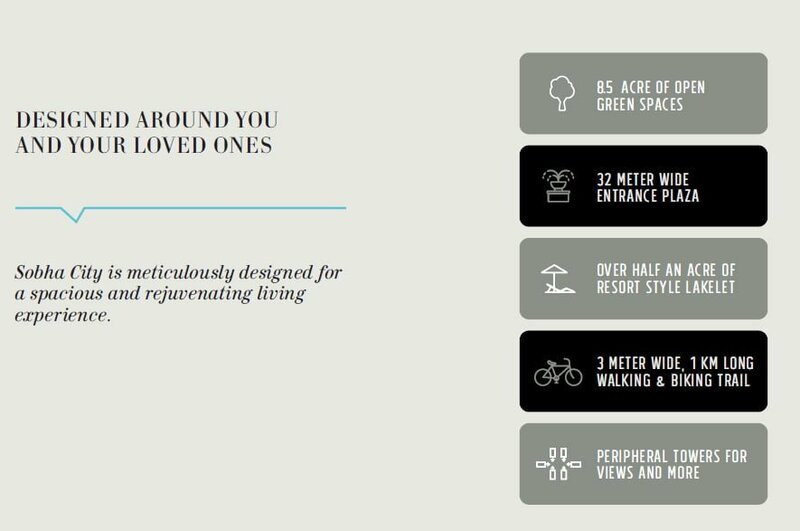 It consists of 25 towers which are based on ground + 25 storeys format and has 1600 units. 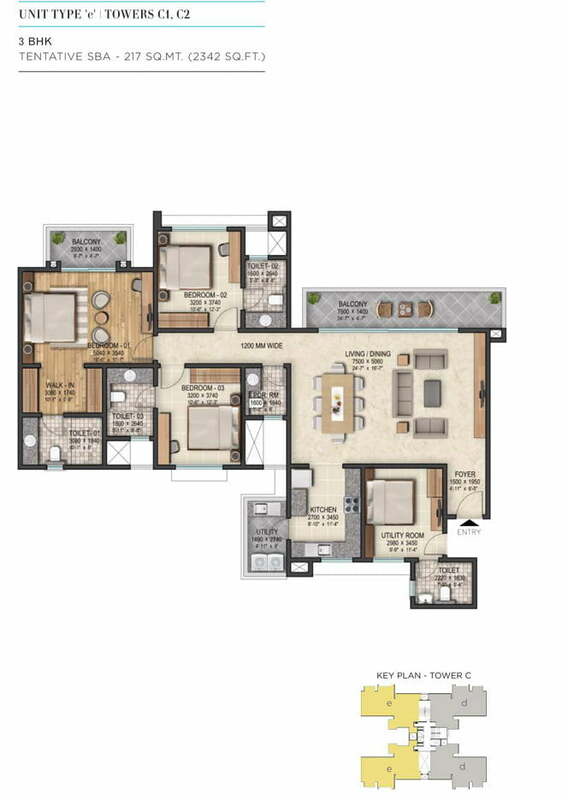 The apartments have 2 and 3 BHKs and are sized at 1380 to 2342 sq. 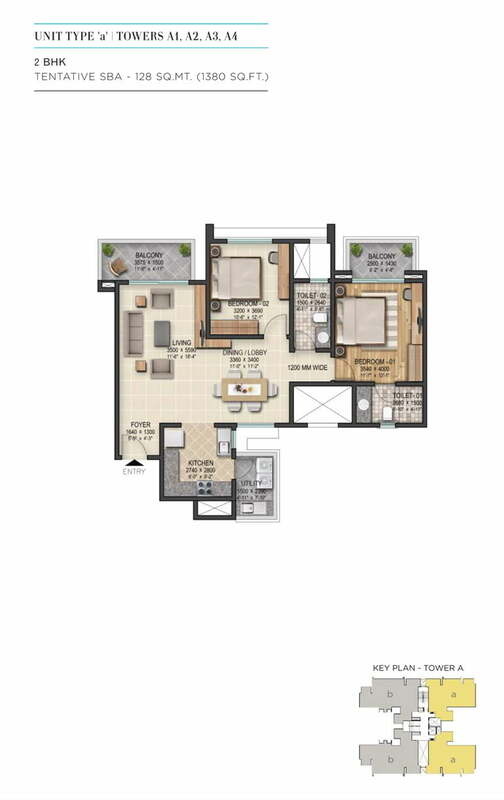 ft. Sobha City apartments are priced at Rs. 7955 to Rs. 8401 per sq. ft. This ambitious project is under construction and will be ready for possession by December 2020. 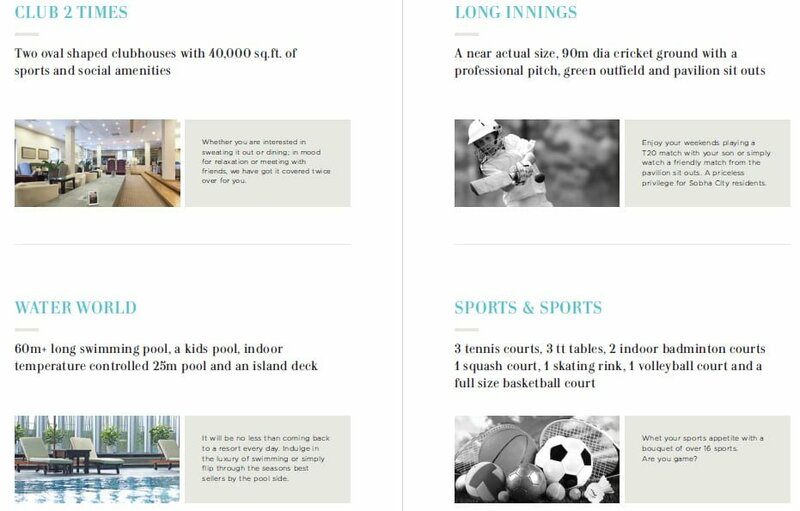 Sobha City has the best amenities, a developer can offer. 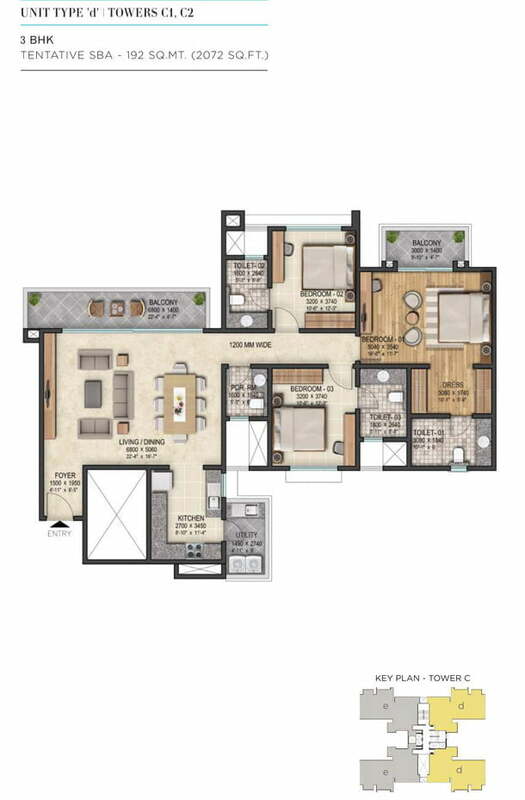 The indoor amenities include a club house, a meditation zone, aerobic center, a kids play area, a state of art well equipped Gym, cards room, billiards, party lawn, sauna, sun deck, plenty of open space and a multi-purpose hall. Also there is a library with latest collection of books. There are going to be two massive club houses exclusively for the residents. 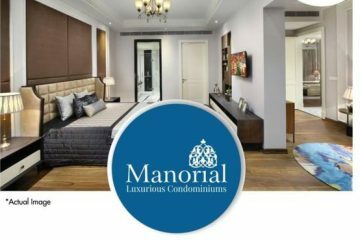 The outdoor amenities include swimming pool which is 25 meter long, dedicated cycling and jogging track, multi-purpose courts for basketball, badminton, tennis, squash and volley ball, skating rink and a toddler pool. Apart from that cricket lovers can rejoice as there is 90 meter diameter cricket ground. There is also an amphitheater for movie lovers, a barbeque zone. The common amenities include 3 tier security for optimum safety, 24 hours power backup and water supply. The entrance lobby is very vast. The structure is designed to be earthquake resistant. Sobha developers have also planned for additional services like a school, cafeteria, a shopping centre and a library for the resident. It is like living in a mini city! 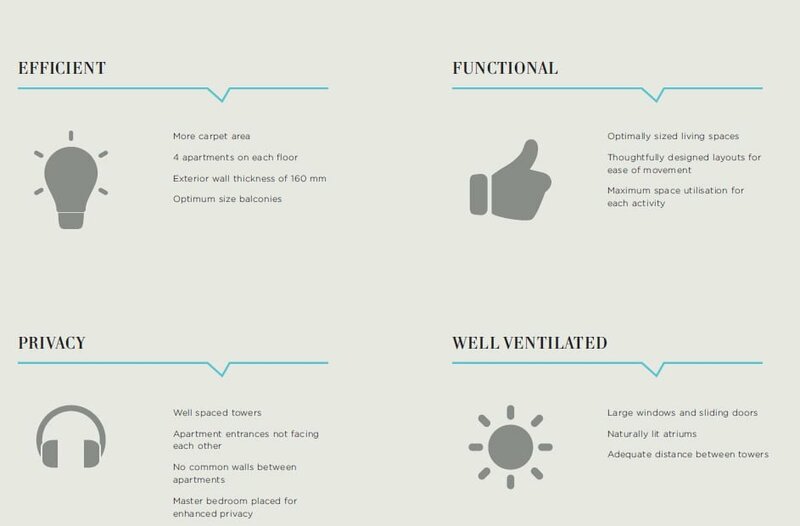 All the units in Sobha City are well ventilated. The apartment has large windows and sliding doors. The atriums are well lit. There are ample spaces between all the towers which allow enough privacy. The balcony spaces are optimized to the fullest. The units are spaced in such a way that there are 4 apartments on each floor. 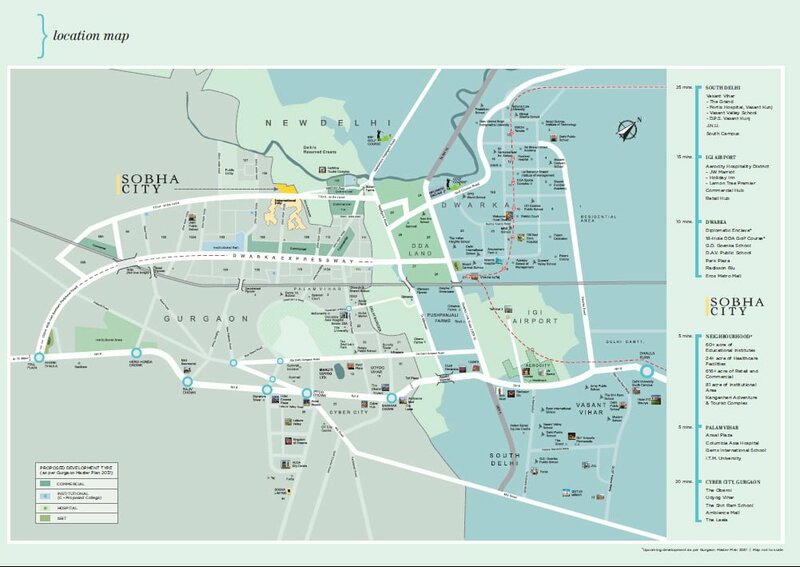 Sobha City has the best location, in terms of proximity and accessibility to key areas of the city. Sector 108, Gurgaon is known as the millennium city. 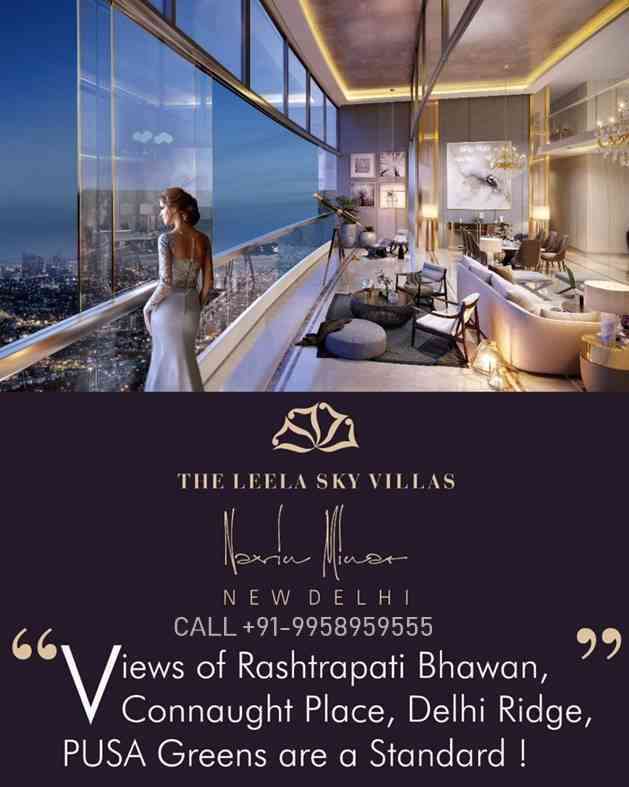 Major amenities like international airport, Fortis hospital, Columbia Asia Hospital, Ambience mall, Cyber City Gurgaon and Dwarka are just 15-20 minutes’ drive away. 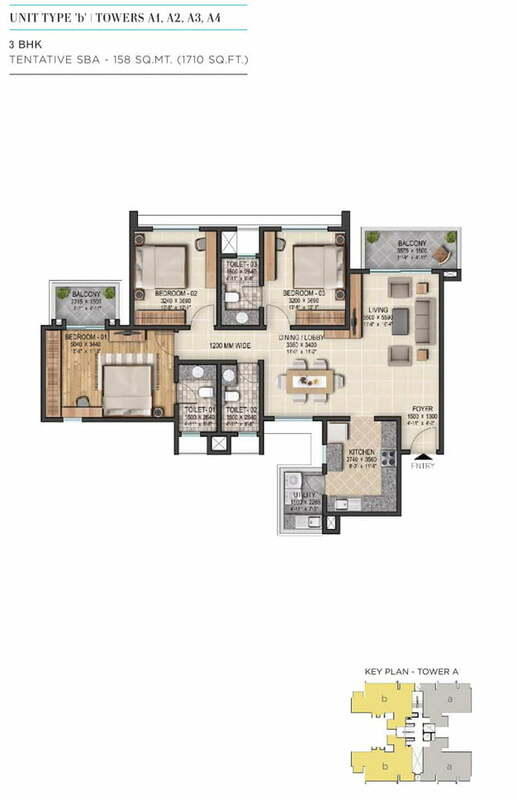 Dwarka Expressway offers good connectivity with Delhi metro, NH 8, and other locations in Delhi. Sobha developers are the top national realty brand across asset classes in India.They have been in realty market since 1976. It has been actively constructing many projects in 24 cities and 13 states across India and also in Middle East. Sobha developers have whole heartedly believed in setting quality benchmarks through their vision. 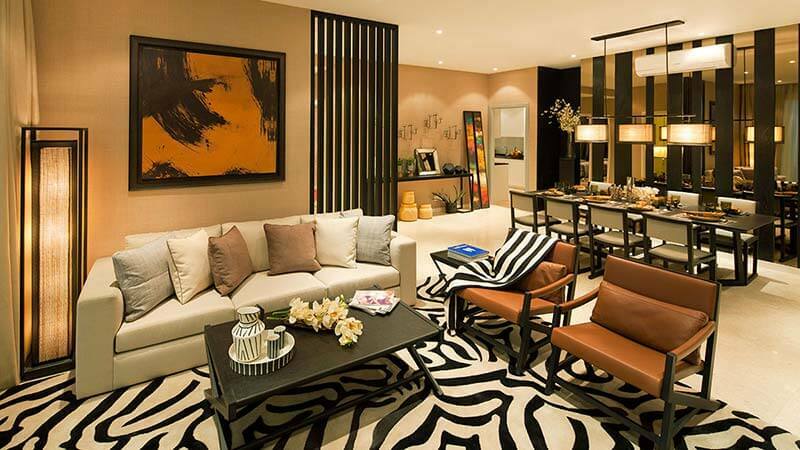 Sobha Developers are based in Bangalore. 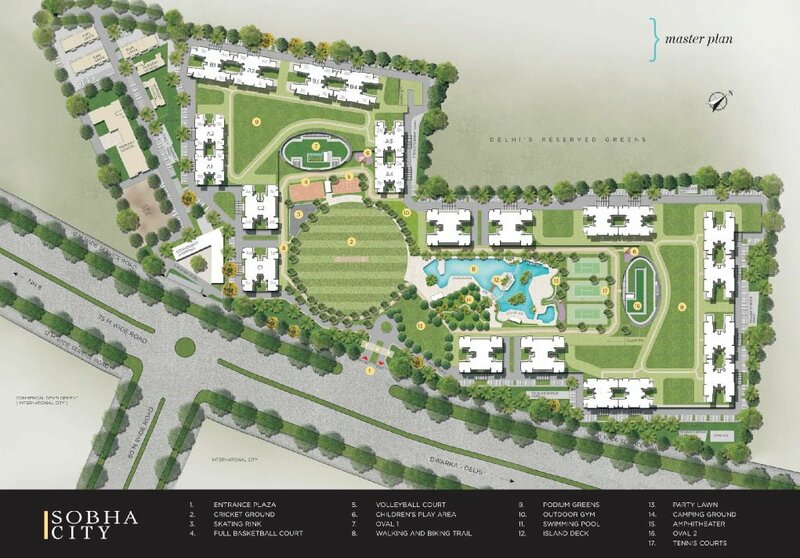 Till date, Sobha developers have constructed 107 real estate projects and 273 contractual projects. The company has developed villas, apartments, presidential apartments, row houses and plotted development in the residential sector. 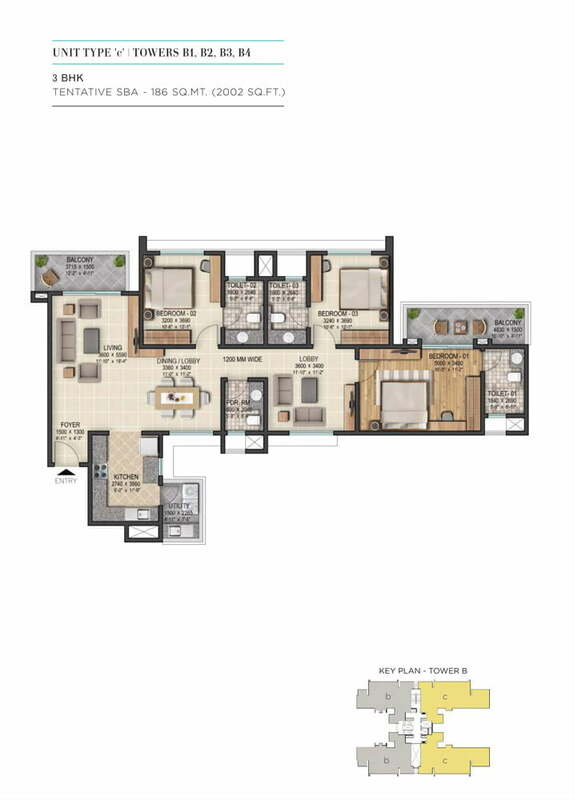 Sobha Developers is the recipient of over 160 awards and accolades. It has the track record of most reliable and trustworthy developers. 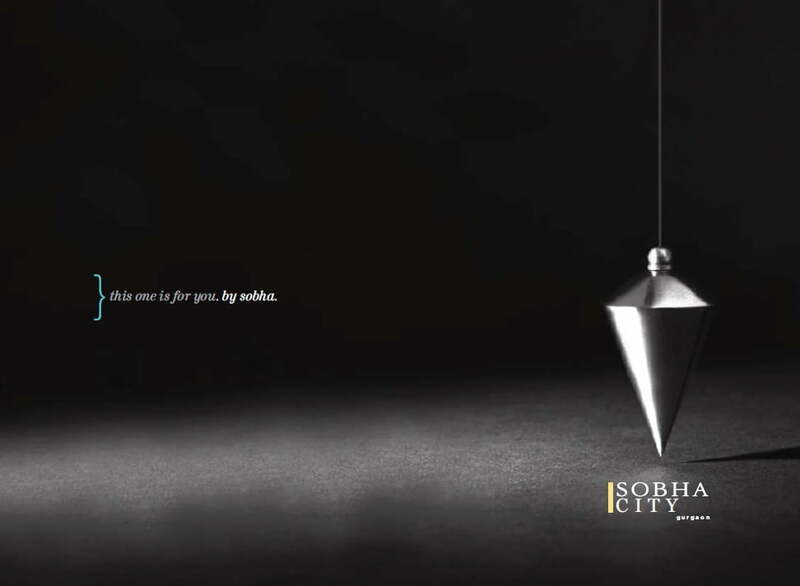 With Sobha City, Gurgaon’s skyline will never be the same. 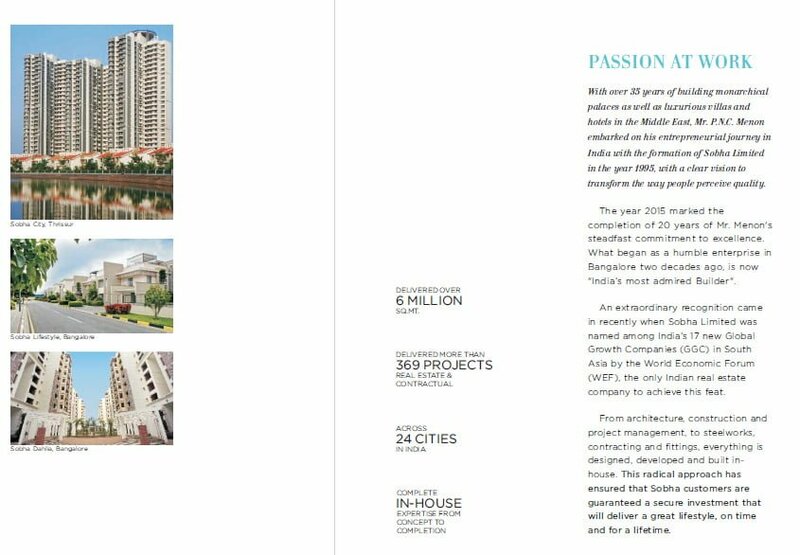 Sobha believes in Passion At work and it follows the same philosophy throughout the completion of their projects. 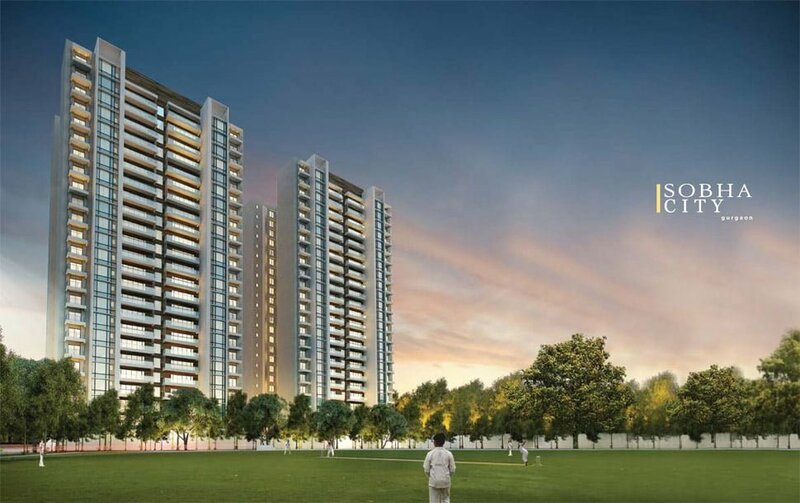 Sobha City has redefined luxury by installing world class appliances and fixtures in all their apartments. They have a reputation of delivering all the projects on time. 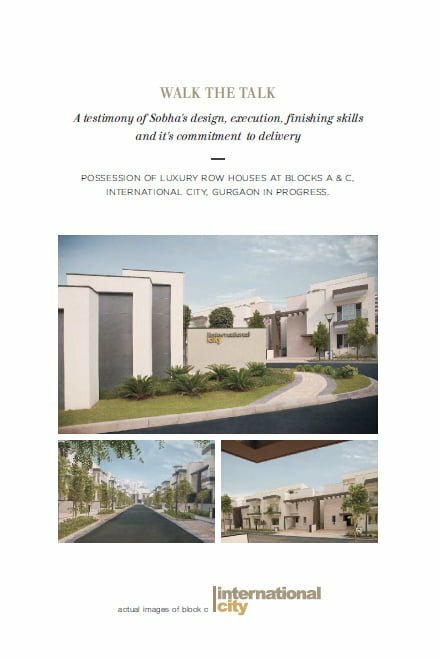 When it comes to investing in Sobha projects, one need not blink, just close your eyes and book it.